Need to get a better grasp on what PAT & QbD encompasses? The objective of this certification is to provide a strong education and hands-on PAT Program that can help local talent advance their companies PAT applications and become more competitive in the global marketplace. Take our PAT Certification to learn the different tools & guidance involved. Next certification starts soon. 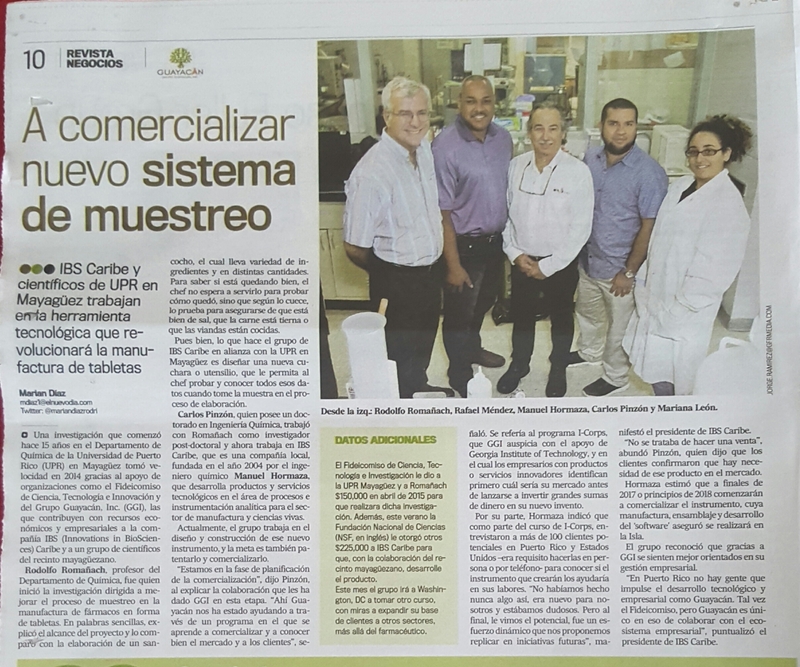 Copyright © 2019 — IBS Caribe • All rights reserved.